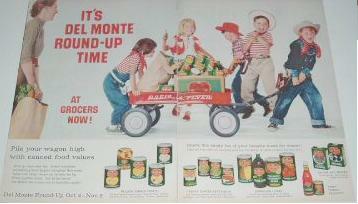 "Wagons from the 50's are Nifty!" 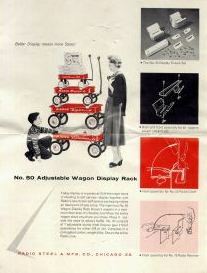 Were are currently seeking old toy coaster wagons from the 1920's thru the 60's! 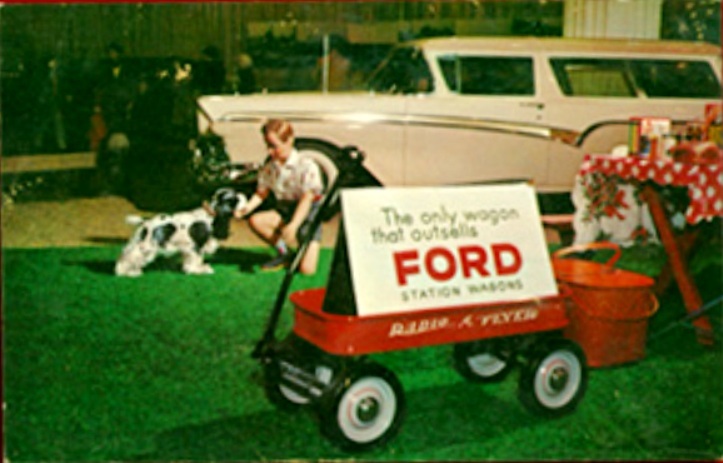 Please drop us a line if you are willing to part with your old rusty wagon, we will give it to our future generations to admire and appreciate! Just click on any of our links below!!! 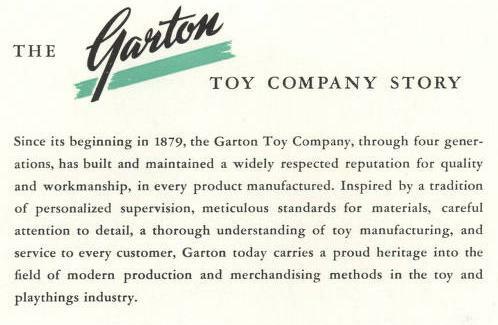 What is New at Wagonwerx? 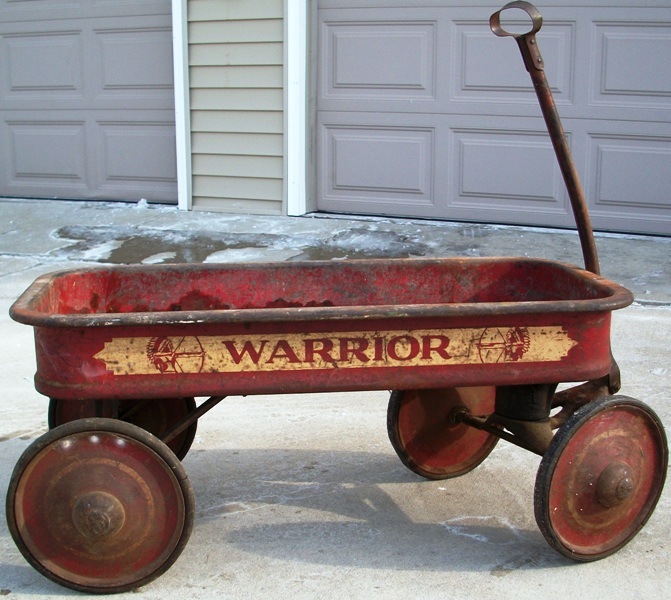 Wagonwerx just aquired a Garton "Warrior" Wagon without artillery wheels!!! It has all the parts and is rusted, but in repairable condition. 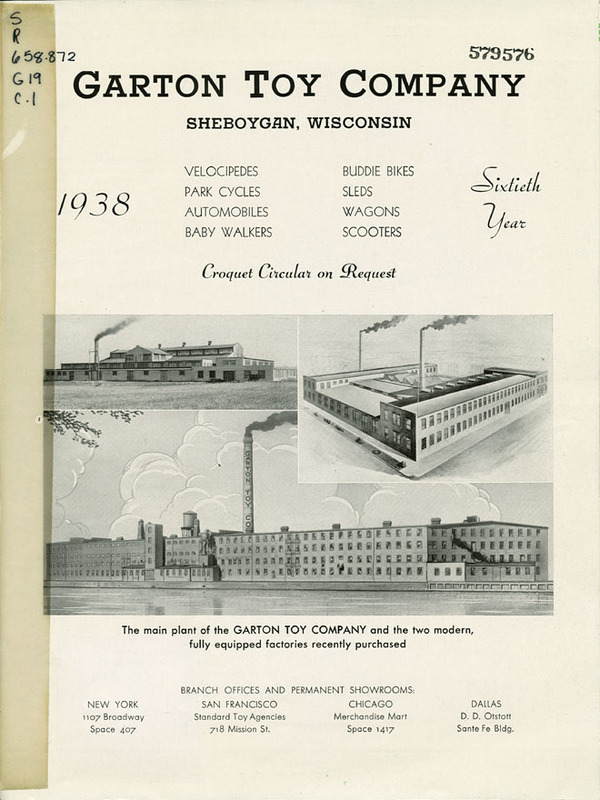 Made in Sheboygen, Wisconsin, during 1938 thur1941, this is a great example of 1930's toy technology. 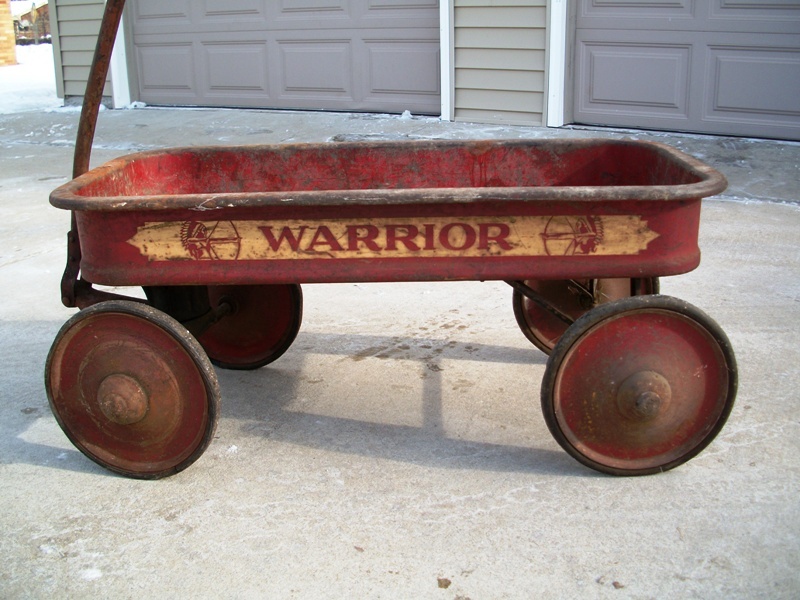 Once restored, this wagon will make a great addition to the Wagonwerx collection!!! Clicking on a picture will direct you to the brochure.